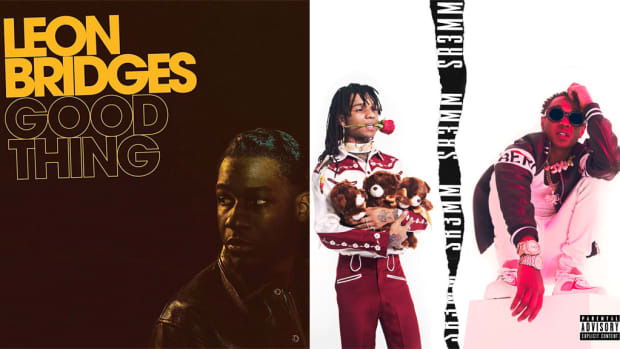 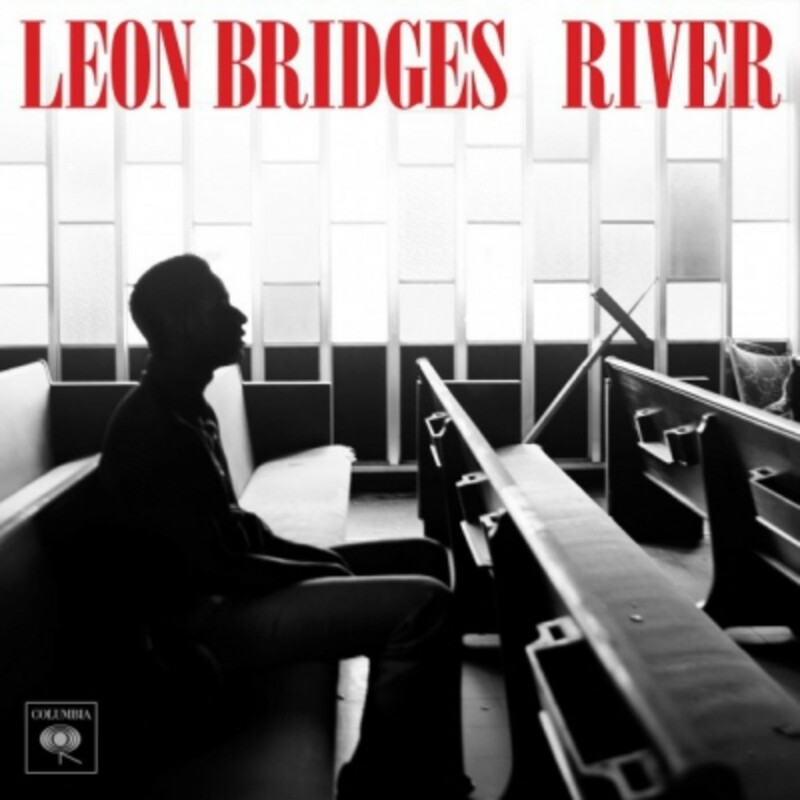 Update: The Miles Jay-directed visuals for Leon Bridges&apos; River single have been added. 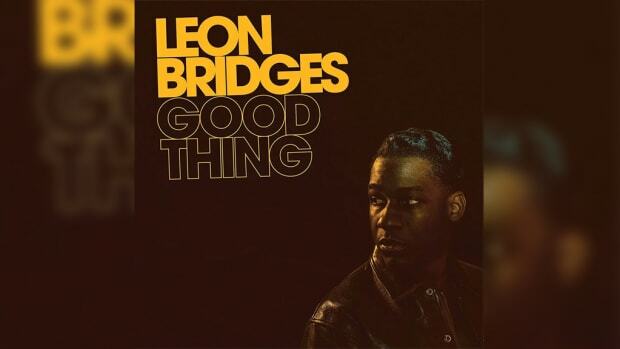 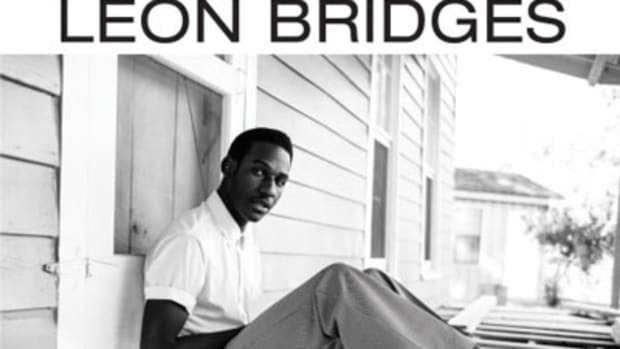 "Take me to your River, I wanna go..." sings Leon Bridges on the chorus of his latest release. 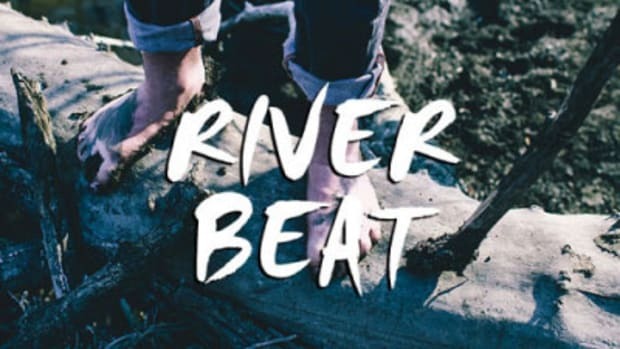 The Fort Worth gospel/soul singer artist has a special one on his hands here; a piece of necessary listening for anyone going through a rough period (or anyone with ears for that matter). 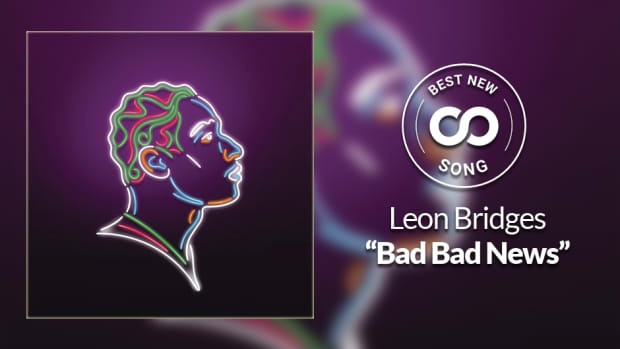 Backed by some light percussion, uplifting background vocals and the sweet sounds of his guitar, Leon gives us a timeless performance and one that inspires solely through the sound of the his voice. 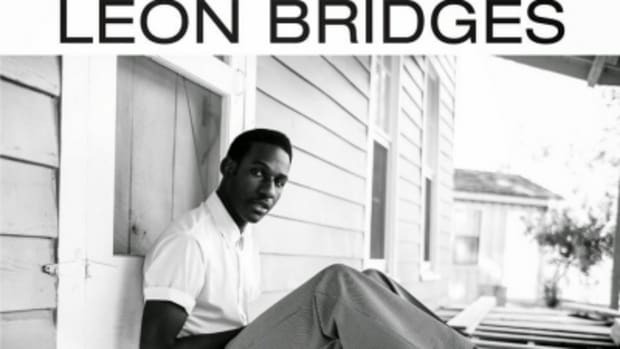 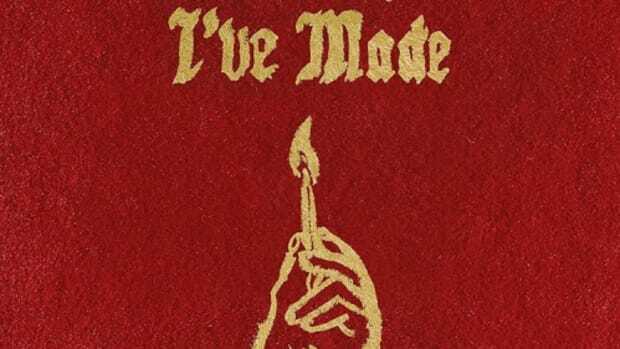 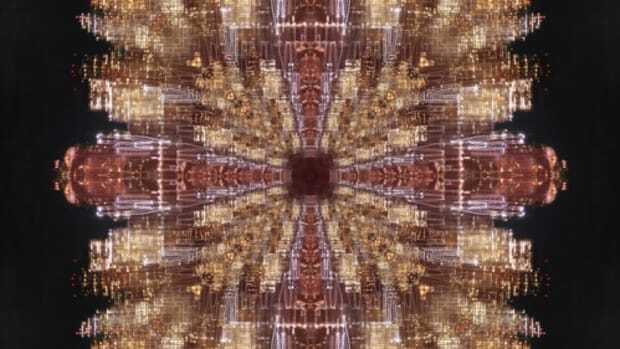 Bridges&apos; debut album Coming Home is scheduled for release on June 23.